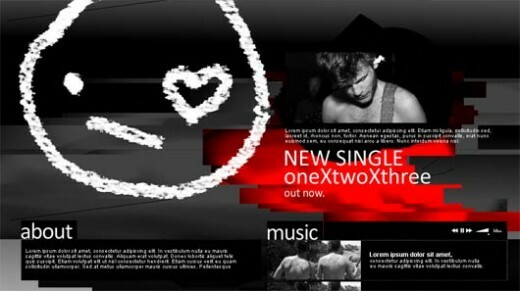 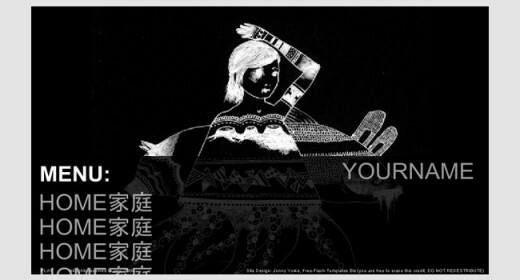 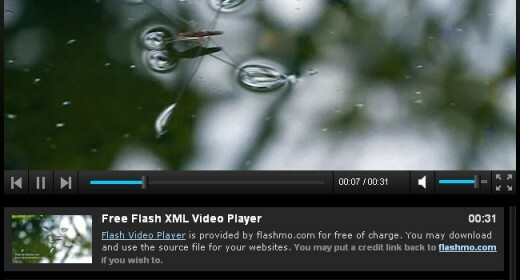 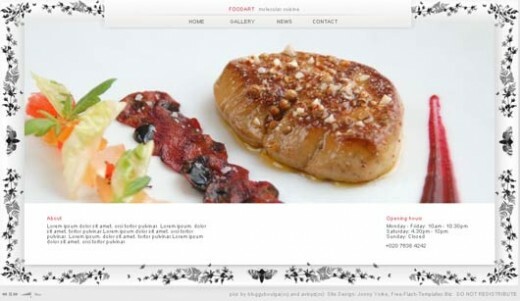 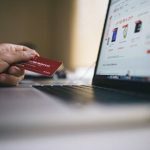 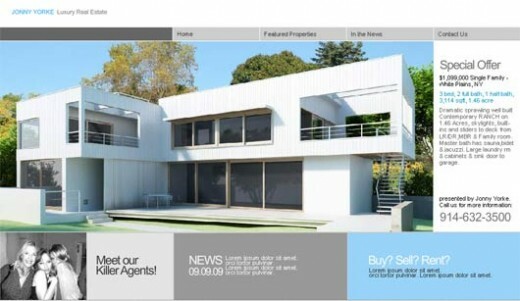 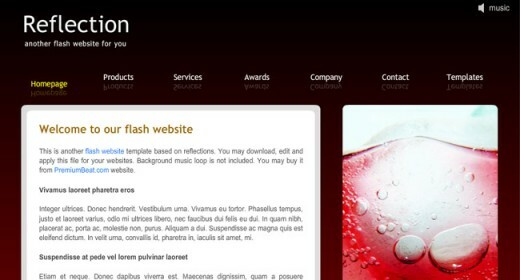 Flash is one of the best approaches to create interactive websites that will impress your visitors. 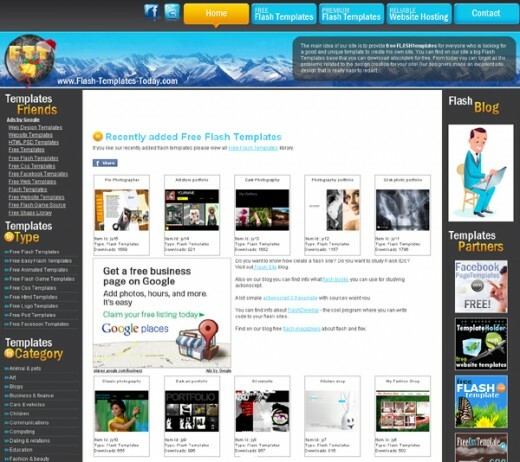 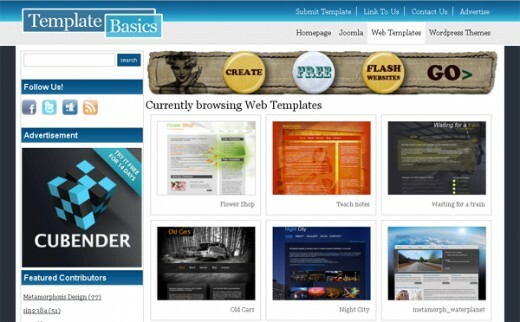 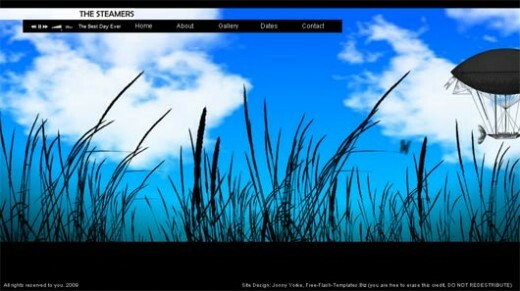 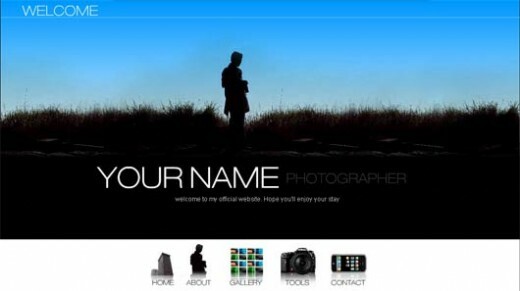 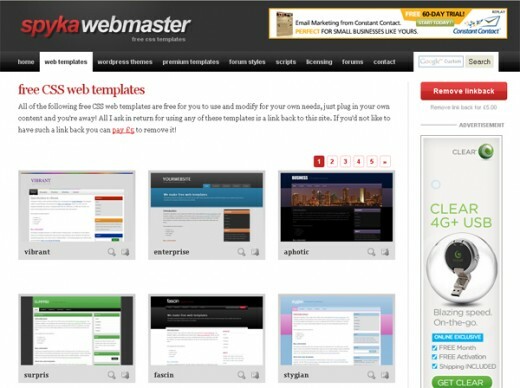 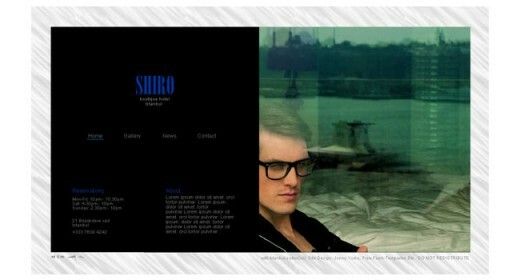 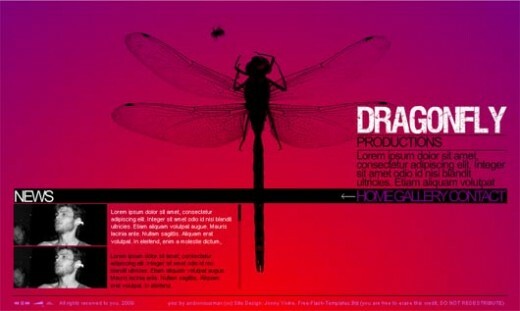 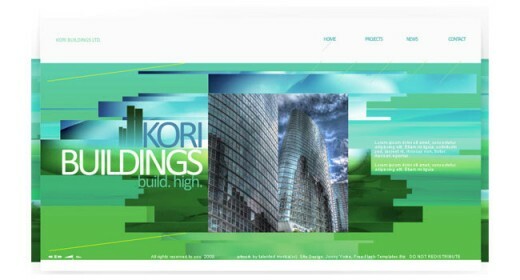 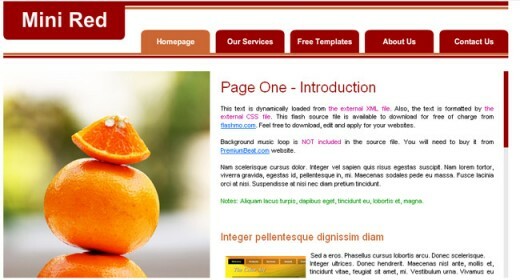 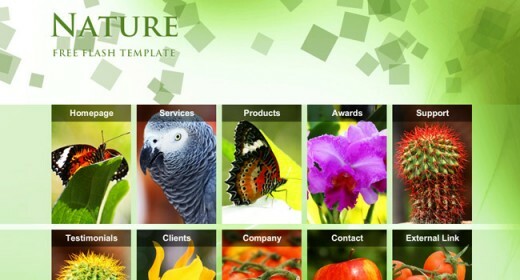 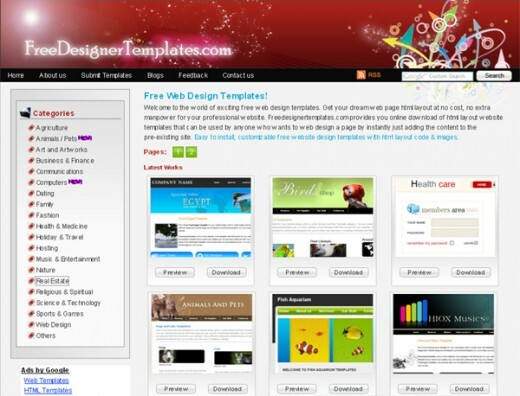 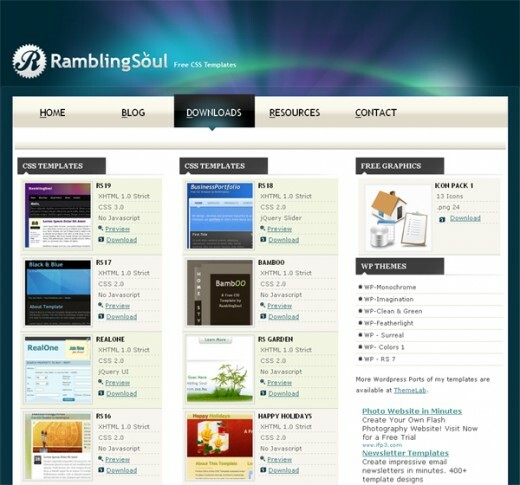 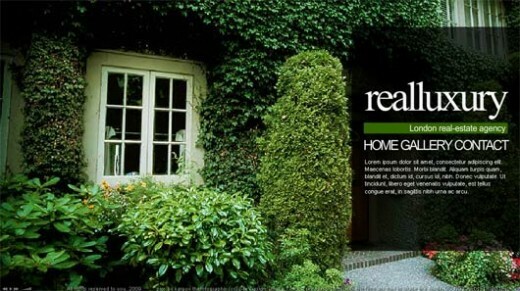 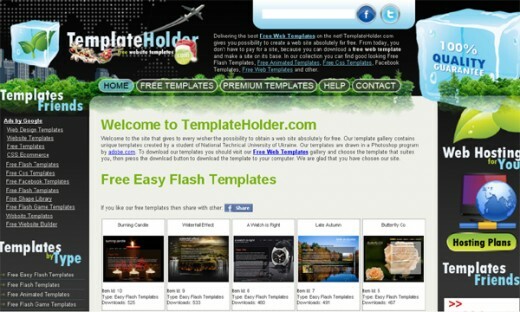 Following flash template sites offers you the most flexible and easiest way imaginable to create flash websites. 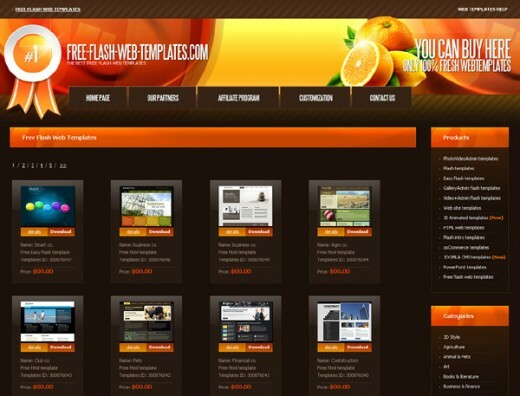 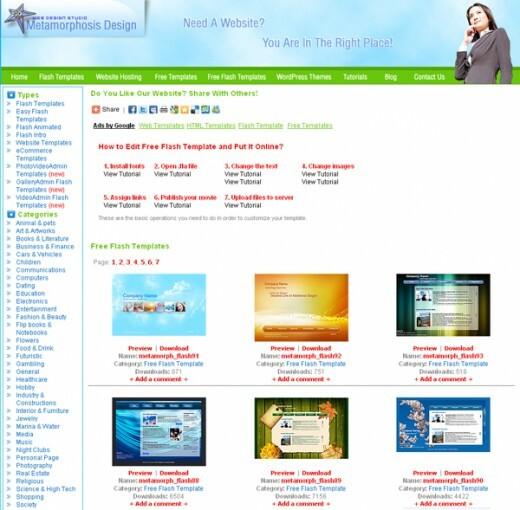 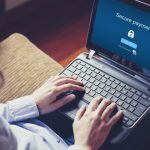 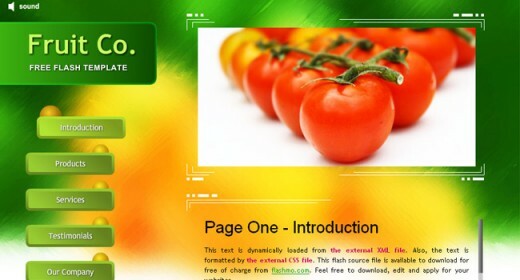 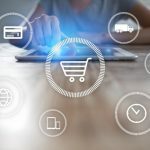 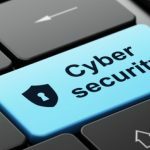 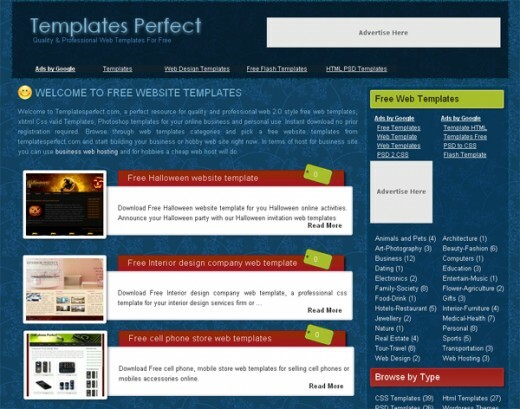 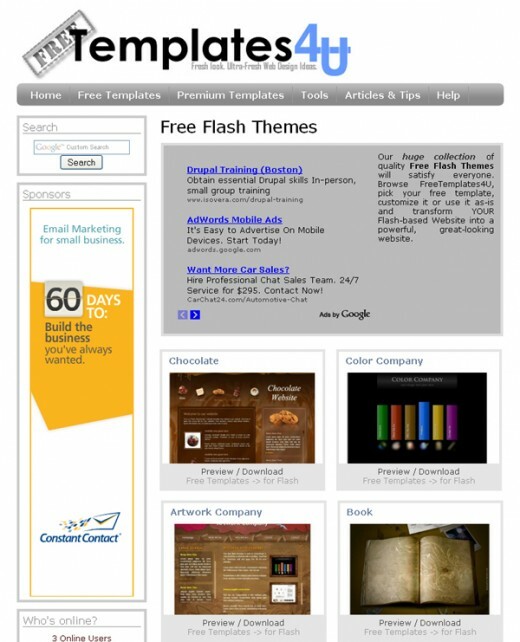 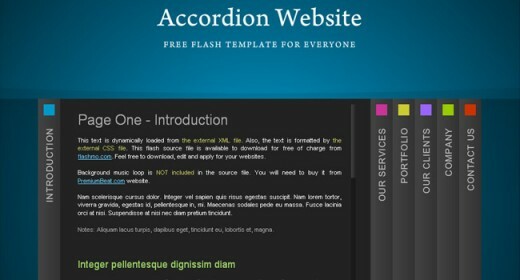 Showcase 33 useful websites offers free flash templates with downloadable source file for everyone who is looking for a good and unique flash templates to create your own flash website.